All of us now know that the Government is keen to listen to the voice of the people. 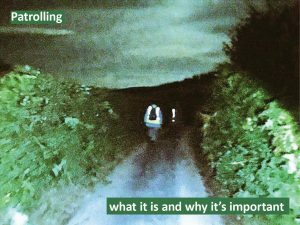 So we thought it would be a timely moment to remind everyone that its hearing can be very subjective particularly with reference to the badger cull. Over the years, several public consultations have been held to get people’s views on the policy of culling badgers and, without exception, the majority has always been firmly against the badger cull. But have we been heard? No prizes for the answer. It’s ‘no’, of course. A summary of the responses to the last consultation (on 3 proposals to make licensing changes) was unveiled just as Parliament left for the Christmas break. Since then, there’s been very little media coverage on it. However, unsurprisingly, the overwhelming percentage (about 93% of those who answered the questions and expressed either opposition or support) was against the changes being made. Most of the respondents were members of the public, but there were also scientists, wildlife organisations, farmers and vets. 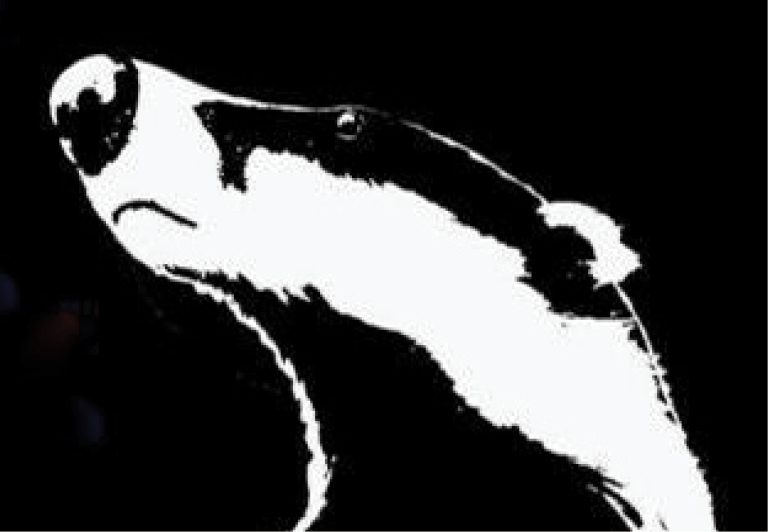 None of the individual responses are publicly available but, since the badger cull is a matter of overwhelming public interest, an enterprising member of the public has received copies of the individual responses thanks to a Freedom of Information Request. This response is particularly significant since the Government has just launched an inquiry into rural tourism in England. The respondent makes no bones about the fact that their tourism business has suffered because of the badger cull whilst the Vice-Chairman of the Somerset Tourist Board has also gone public with similar concerns. To increase awareness and inform debate, why not a send a copy of our postcard – which contains a quote from the respondent – to the Tourist Boards in the potential roll-out areas. And there’d be no harm in reminding the tourist boards in the current cull zones too. Use the #ruraltourism if you’re tweeting and you could always include @commonsEFRA if you’d like the EFRA Committee (whose Chair is Neil Parish, MP for Tiverton & Honiton in Devon), to be made aware of your views about deeply unpopular government policies and how they might deter rather than encourage visitors to rural areas.